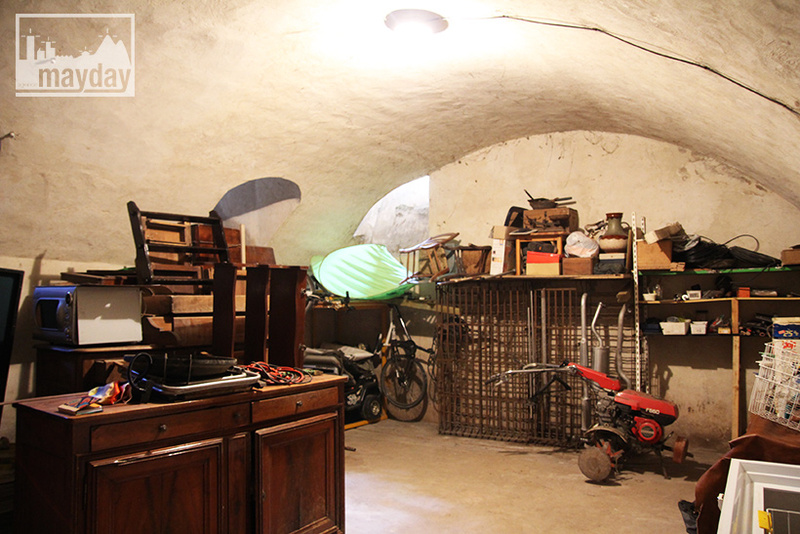 The Bunker (clav0066b) | Agence Mayday, scouting agency | Best location for your project concerning : feature films, TV, commercials, promos, photo shoot & events. 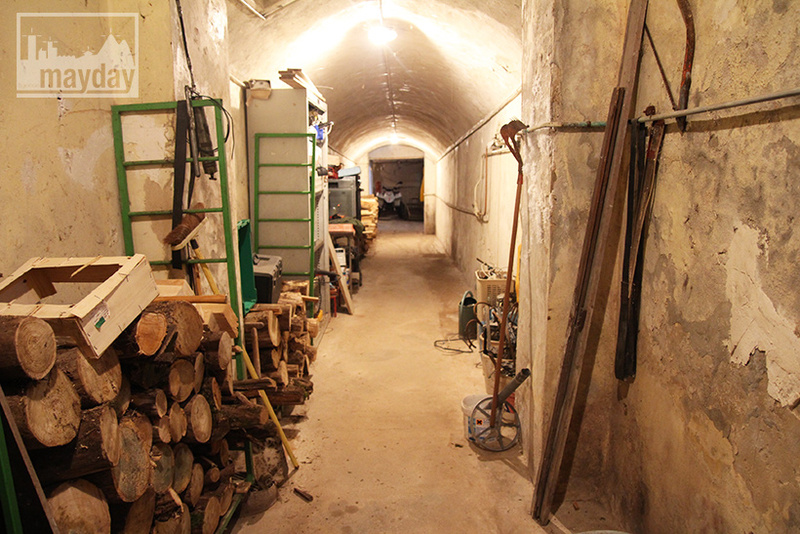 Long maze in the basement of a 1 000 square meters house. 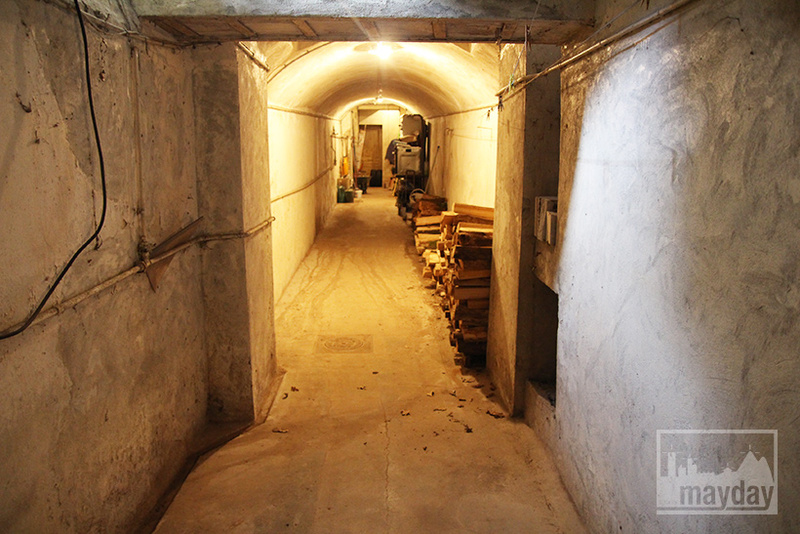 This place can accomodate photo shoot and features in those vaults, long corridors and cellars. You feel like at war or in a hidden prison, hidingfrom ennemies. Anyhow it’s quite a frightening place !